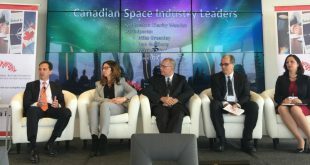 Did Minister Garneau Just Challenge His Cabinet Colleagues in Support of the Space Program? 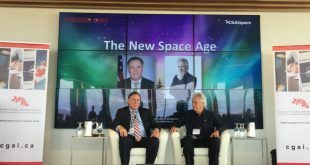 It was a short speech in which many in the audience where expecting your typical Ministerial speech. 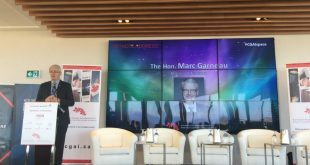 But ever so subtly the Honourable Marc Garneau, Minister of Transport, a former astronaut and President of the Canadian Space Agency, surprised many with one short sentence. 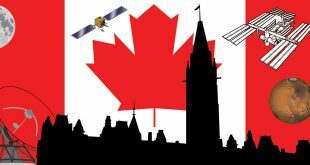 As September comes to a close there are some great events across Canada in October and November for the everyone in the space community.